The 225BR and 226BR/226SS flow sensors are used for flow measuring applications in most metallic or non-metallic pipes where it would be difficult to shut down or drain the line for installation or service. 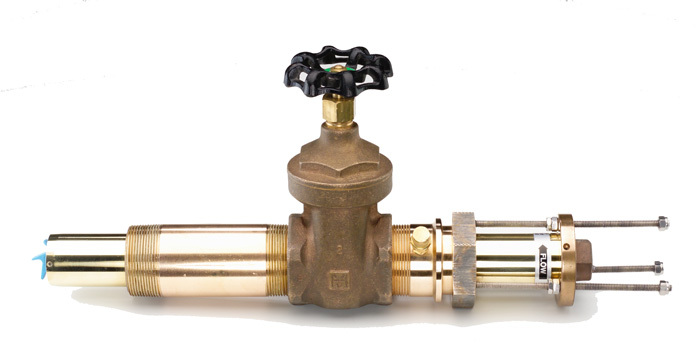 The 225 flow sensor features a gate valve for isolation. The 226 flow sensor uses a ball valve. If the pipe is to be hot tapped, the ball valve is recommended.